If I were to deduce Heart-Centered Home to a single word it would be this: Stewardship. The act of tending to. Heart centered living is an approach to life that is guided first and foremost by love. Love for ourselves, one another, our abode, our planet. When we connect into our hearts, it opens the doorway for deeper awareness and a deeper relationship with ourselves. It becomes a mechanism for growth and evolution. When we align our mind and heart we attune with our innate inner wisdom that is designed to guide us. When we align our mind and heart with our home, we can create a magical space that is activated by intention and filled with love and joy. Taking it one step further, we have the power to create a home environment that is fluid, healthy, free of toxins and in alignment with mother nature. At the end of the day, it’s about creating a healthy home, that feels good and authentically reflects who we are and how we wish to grow. Pure and simple. My philosophy is simple. I believe we are in a deeply intimate relationship with our space whether we are conscious of it or not. I also believe that our personal environment reflects what is happening in our inner world. Simply, the ‘outer’ reflects the ‘inner’. Always. When we are unconscious of this relationship, our space can reinforce negative patterns, hold items that may trigger painful memories or reflect a lifestyle that we have outgrown and no longer serves us. A deeper awareness transforms our space into a tool for growth and transformation and deepens a relationship, first and foremost, with ourselves. Noemi a coach, mentor and creator of Heart Centered Home. Through one-on-one mentorship, Noemi supports women to dive deeper into the excavation of their most authentic selves, align with their heart wisdom and consciously design a life of purpose and meaning. 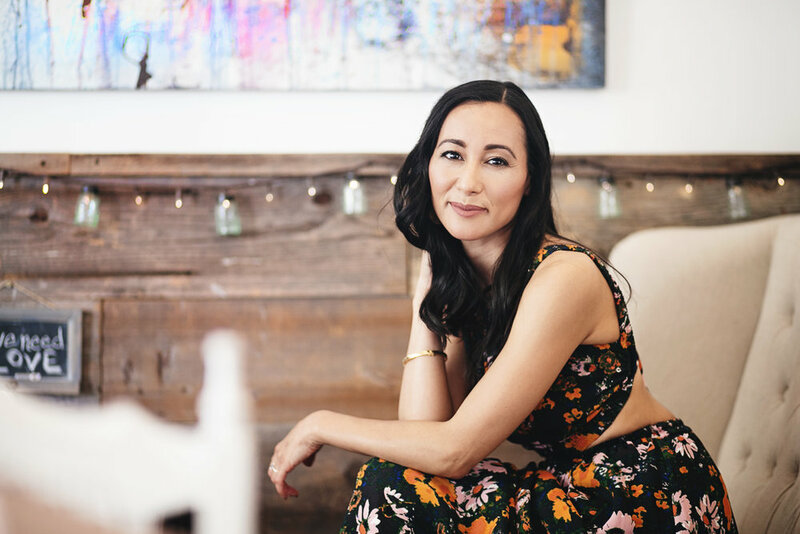 Through her online course, a 6-week online community experience, Noemi guides others through the process of expanding heart centered living principles to the intimate space we call home. Heart Centered Home comes alive at the intersection of spirit, beauty, space, design and love for the natural environment. At it’s core, it's about consciously creating and activating interiors and lives with intention and purpose.